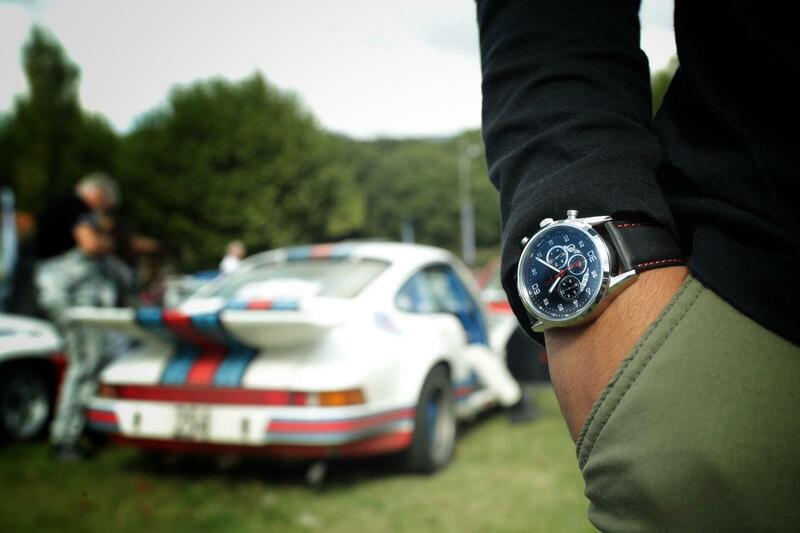 In 2018 Omologato were pleased to be the timepiece partners for what is probably one of the most historic classic car rally's in Europe - The Tour de Corse Historique. 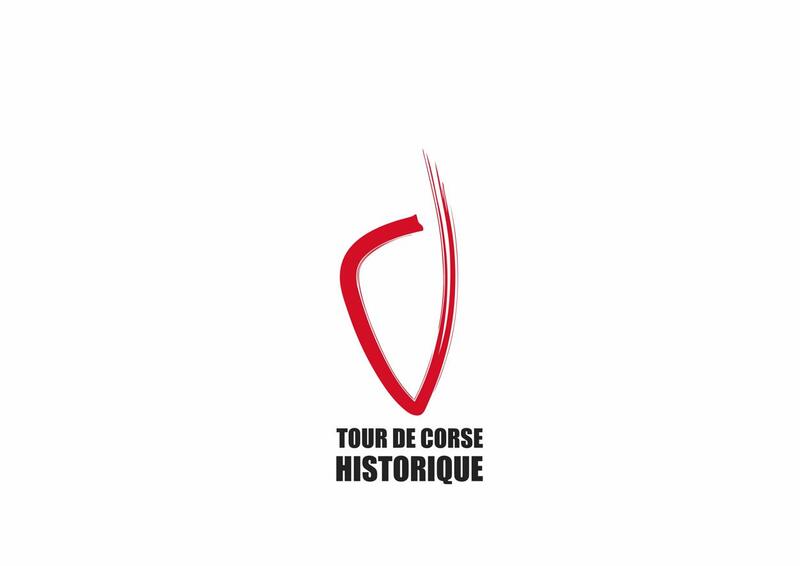 The former European Rally Championship stage and now legendary Round of Giraglia has historically been the rally season opener. 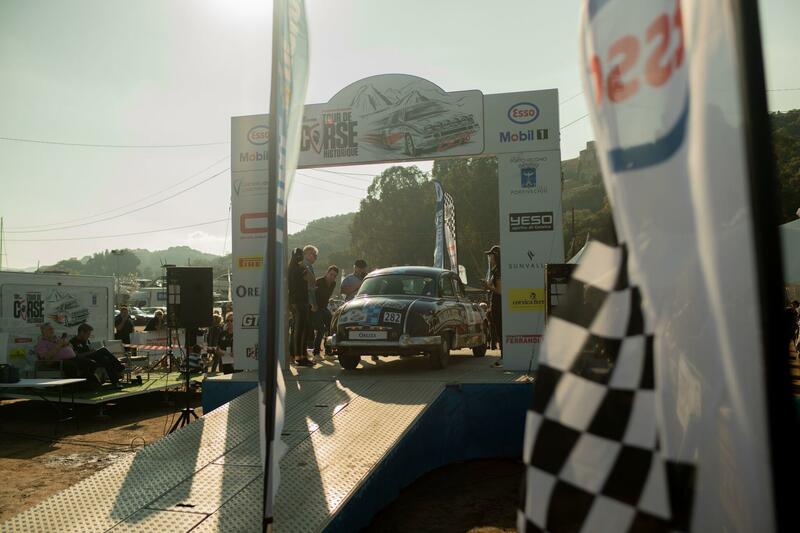 The first rally took place in April 1970, and over time the race has shaped its legendary status thanks to the sheer beauty and difficulty of its special stages, the climax of which being the famous bridge of Luri’s pass. 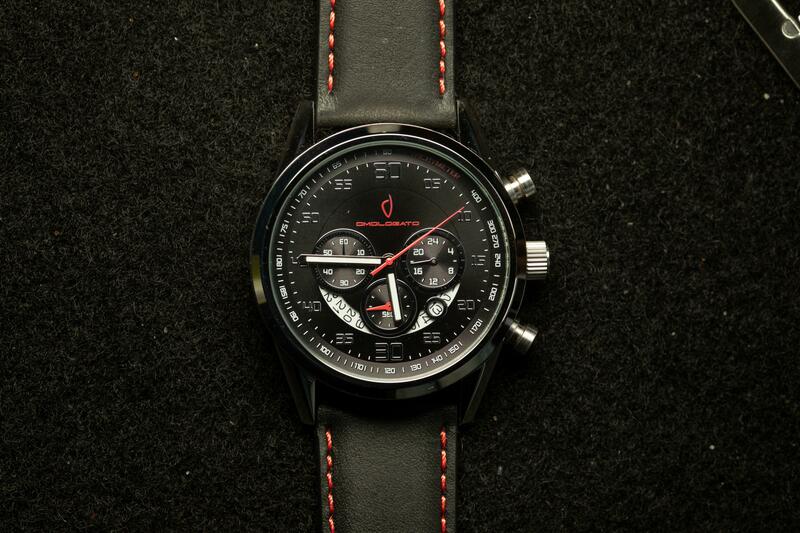 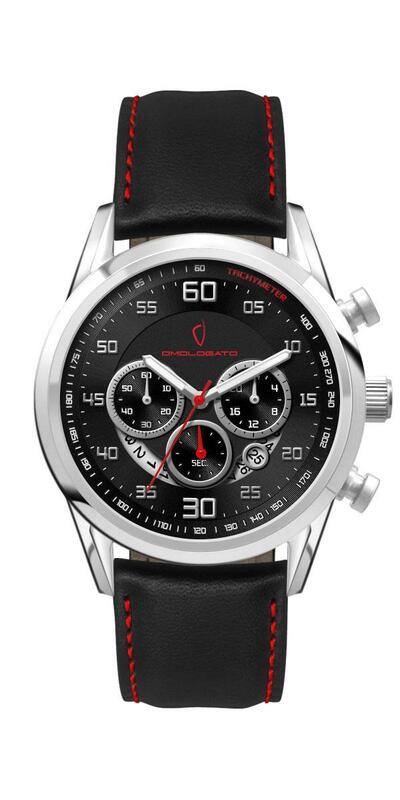 Tour de Corse Historqiue Chronograph - worn by 1994 WRC Champion Didier Auriol. 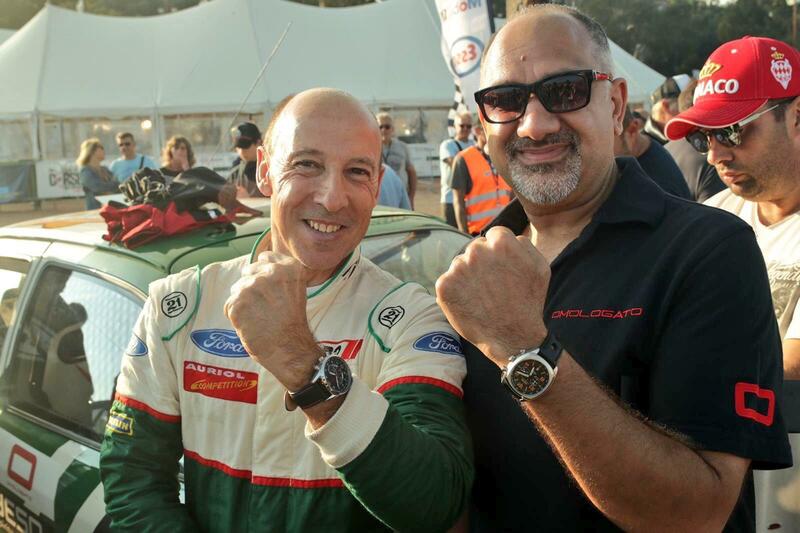 We are delighted to be part of it this year, to have 200 classic rally cars all adorned with the Omologato O Logo is a perfect fit for us. 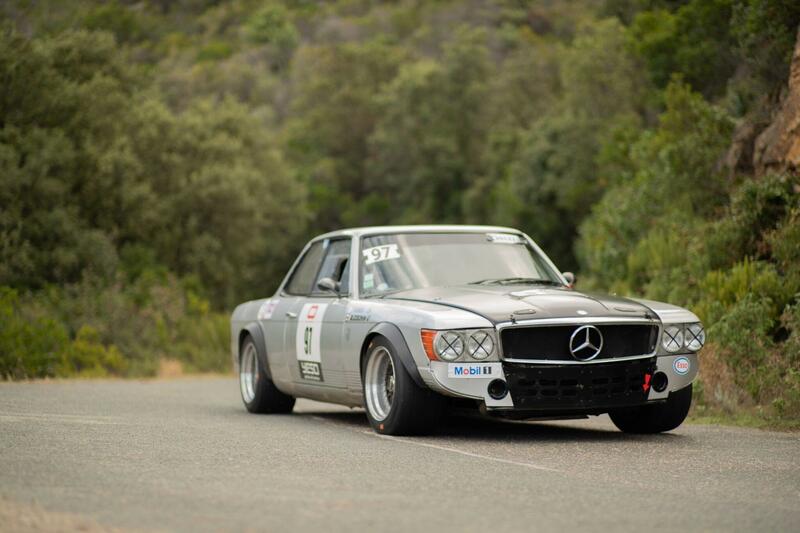 Also we will be taking our friends from Valkyr Films, who've made most of the Petrolicious movies, along to bring you some great content on video as well as photographs. 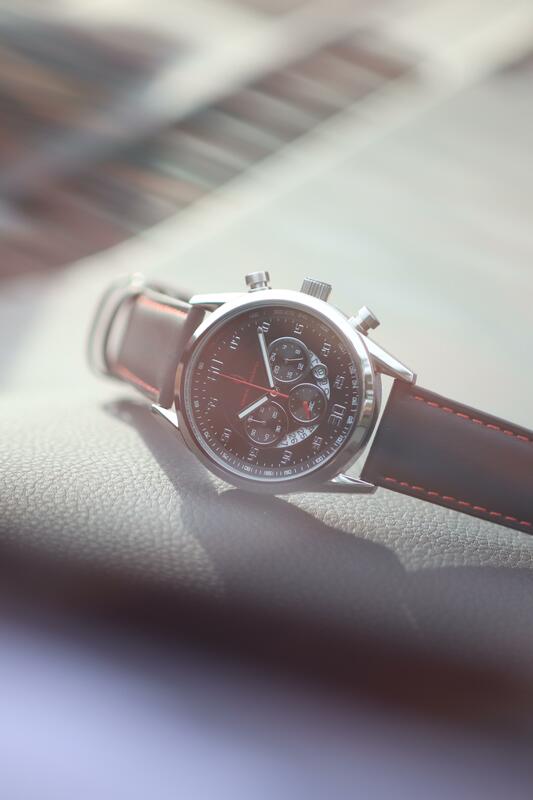 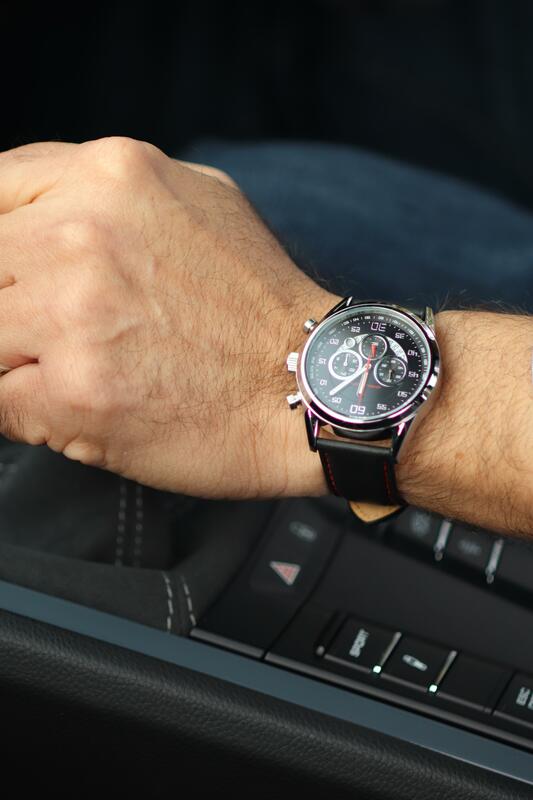 As part our involvement, we are making 25 unique chronographs of which we will be presenting the winners with just 15 to celebrate our partnership. 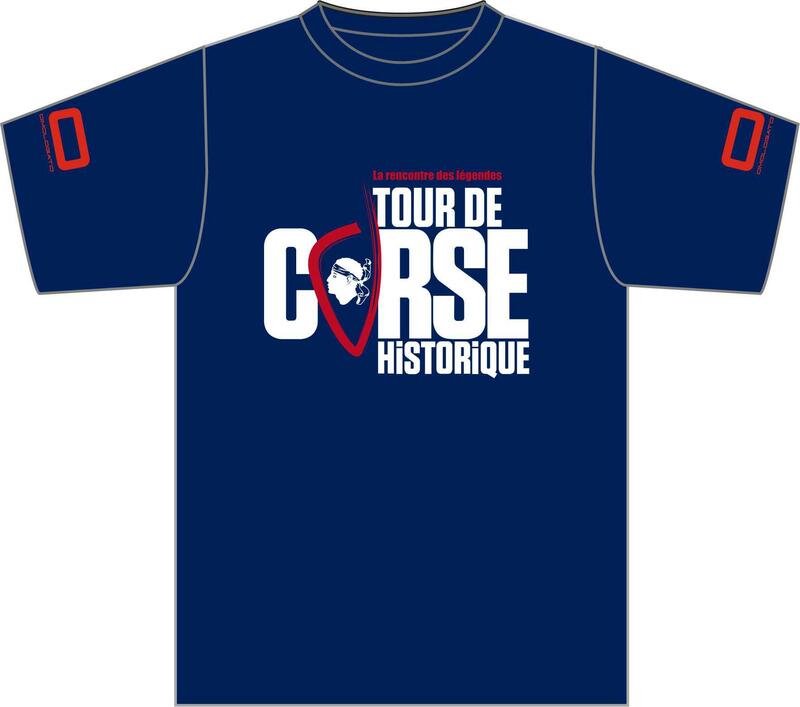 With the TDC logo just above our branding this will be a unique collectors piece. 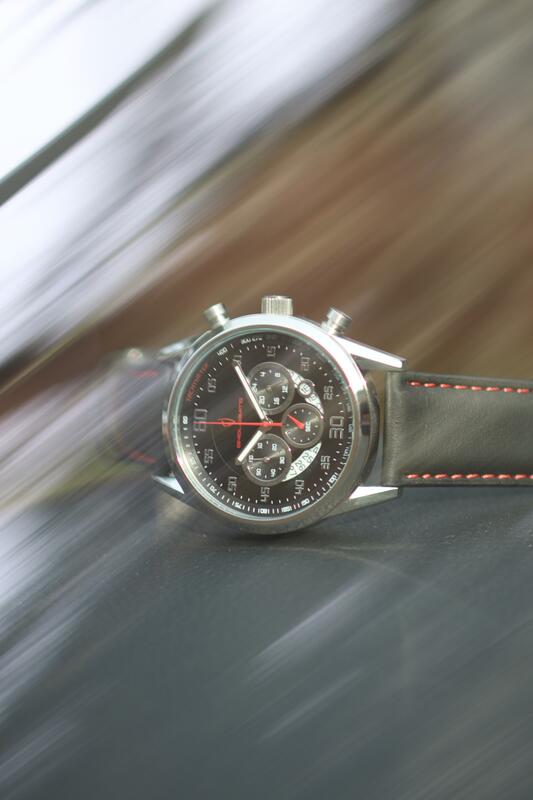 Probably the rarest watch we'll ever make. 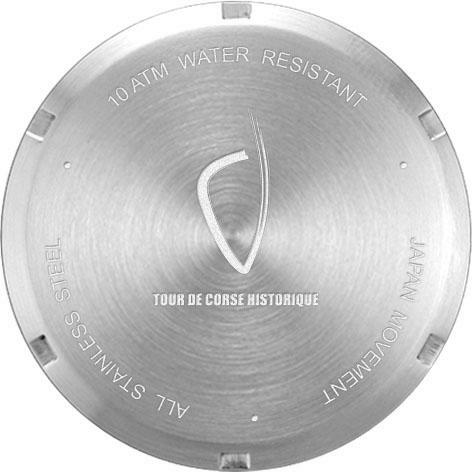 Dial Colour: Matt black Dial with the Tour de Corse logo.